Moments of solitude and self-reflection can be difficult to come by with the hustle and bustle of daily life, especially when you’re an entrepreneur. You find yourself stuck on phone calls, in meetings, or in front of your computer most days. The trips you take are most likely for work and involve getting to the airport in enough time to not miss your flight on which you will inevitability be checking your flight tracker constantly to see if you’re “there yet”. Simply put, you’re constantly on the go and depleting yourself. The importance of taking a moment to recharge yourself is just as important as your work itself. The saying, “Work Hard. Play Hard” has become a bit of a staple in the startup world. Entrepreneurs who are following their dreams and making it happen rarely take time for their selves. You have to remember to “play” too. My solution is simple and can actually be productive on many levels – so what is it? A solo road trip. So let’s get in the Kia Stinger, and go! 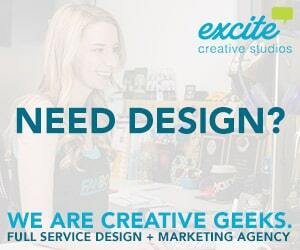 How is this game-changing for entrepreneurs? Here are 6 reasons why every entrepreneur should take a solo road trip. The only time I actually have to listen to the podcasts I subscribe to is when I travel. 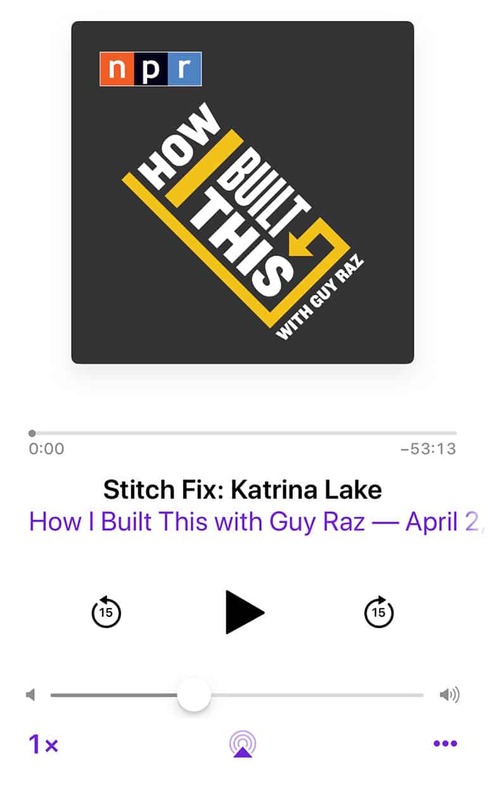 My favorite podcast is NPR’s How I Built This. Aren’t familiar with this one? The host, Guy Raz, dives into the stories behind some of the world’s best-known companies and weaves a narrative journey about innovators, entrepreneurs and idealists – and the movements they created. It’s empowering, enlightening, and invigorating. As someone that has started numerous companies, this podcast has helped me through a number of challenges in my own businesses. You Can Listen To The Tunes You Want To – And Sing As Loudly As You Want. Not a podcast person? No worries. 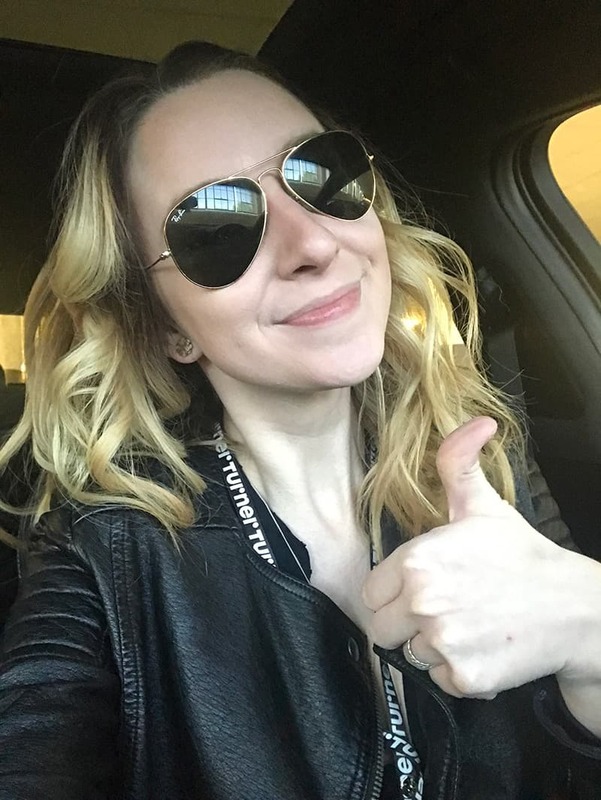 I’m able to login to my Spotify account on my phone before I hit the road – connect it to my Kia Stinger via Bluetooth – and stream my favorite songs on my drive. None of my friends love Broadway show tunes as much as I do, and on solo road trips it’s not a problem. I can blare the Hamilton soundtrack as loud as I want and sing along as loudly as I desire. No one is judging. One of my favorite things about solo road trips is there is no one to make fun of you, because you have to stop regularly for pee breaks. Stop when and where you want and stay for as long as you like! Plan as much or as little of your trip as you want. All of the decision-making is up to you, which is really freeing. Not sure where you want to stop? Make sure you download Yelp or TripAdvisor before you hit the road – Yelp is great stateside and TripAdvisor tends to be a little more popular overseas (from my personal experience). 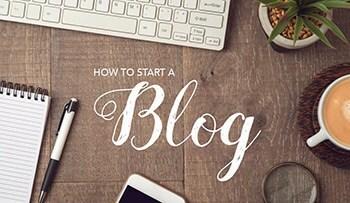 Both are full of wonderful tips and suggestions on where to stay, eat and shop! As soon as I get to my destination I also break out my laptop to look up blog posts on the best way to experience a city in 24 hours or less. It’s a great way to see a city – even when you don’t have a lot of time to spend there. Taking a solo trip is good for your mental health and thus your overall being. Research has shown that during periods of solitude, people are actually more creative, have the ability to think more clearly, and they can solve problems with greater efficiency. There are few things in life that make you feel as empowered as travel. It raises your awareness and it challenges you. It’s not always easy, but when you arrive at your destination or return home from your adventure – you feel like a new person. You’ve challenged yourself – doing something differently or doing something you’ve never done before (like driving in another country on the opposite side of the road). Wherever your journey takes you or whatever your destination holds for you – you feel more confident and more capable of taking on the world. That level of independence and confidence is priceless. Drive the Right Car: Driving the right car will MAKE your trip. Having so much tech at your fingertips to customize your journey will make it all the more enjoyable and luxurious. 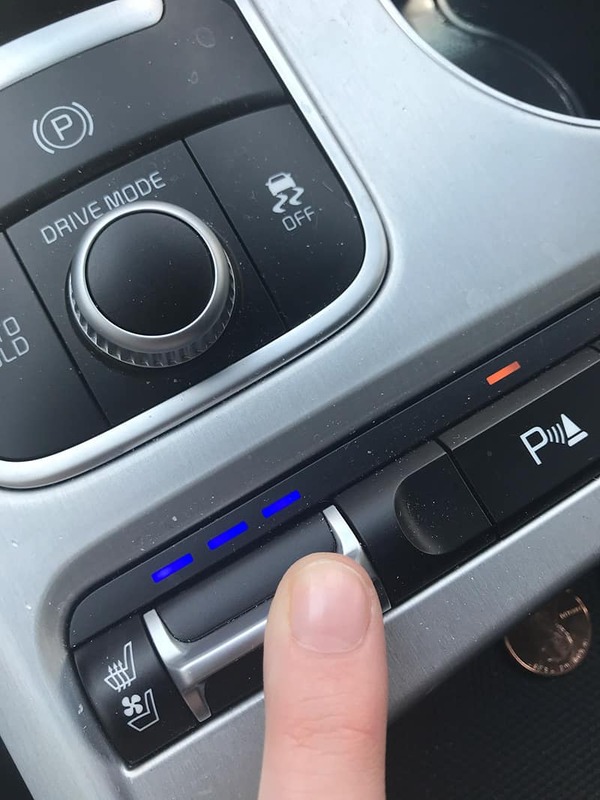 From seat warmers and seat coolers to customizing the color of the light inside your car – all the little details like this turn out to be lifesavers when you’re on a long drive. 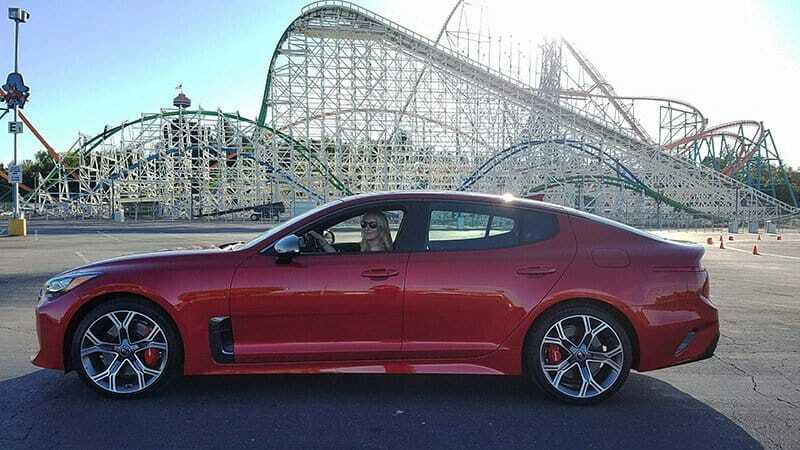 For me, I road trip in my 2018 Kia Stinger. It makes my trips comfortable, easy, and productive. With a keyless entry, I never have to dig through my purse when returning to my car or leaving it. 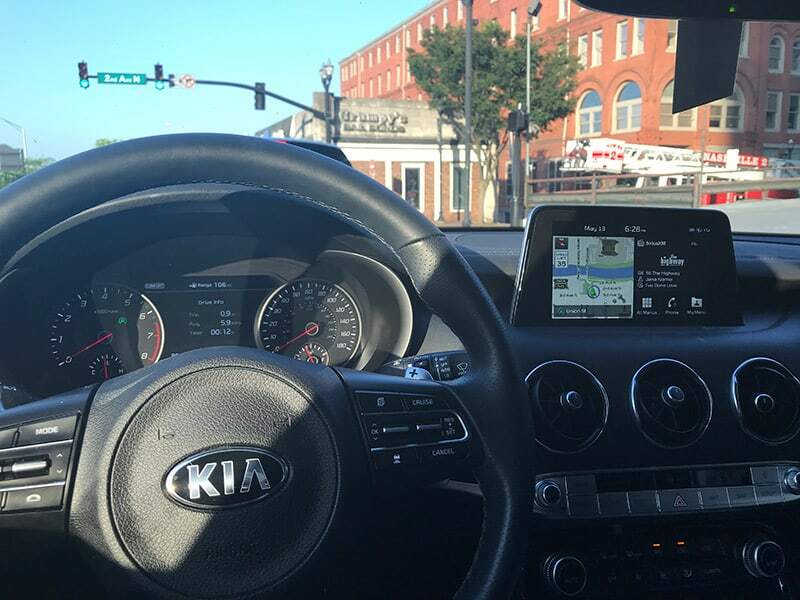 The seats are lush and hug my body – allowing me to feel comfortable for long drives. The Harman Kardon speakers deliver my podcasts with clarity and my tunes with the perfect amount of base for me to rock out to – and to sing as loudly as I want to. Another perk of a solo road trip? No one around to judge your singing skills! 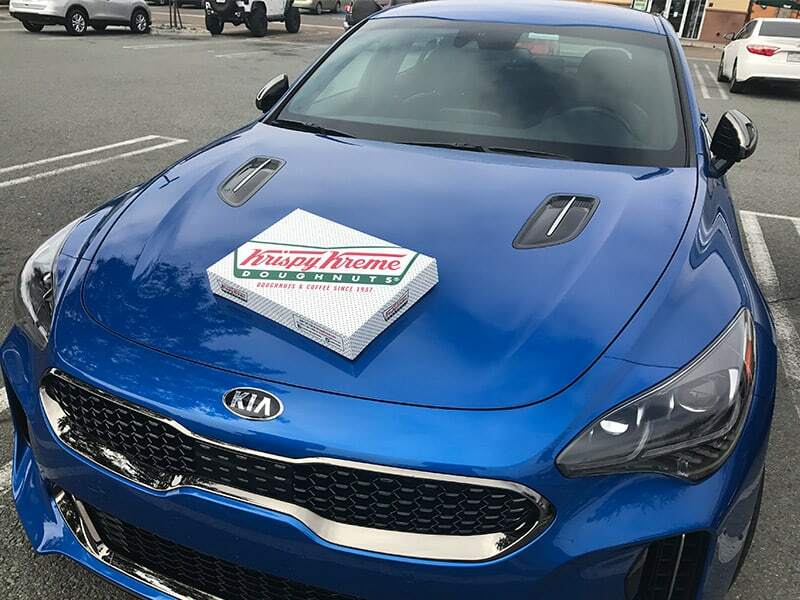 With the Kia Stinger – it’s also an instant conversation starter. I’ve actually managed to get a couple new clients out of those inquisitive folks I’ve encountered who wanted to know all the details about my car. Check in Friends/Family: If you’re traveling solo, make sure you check in with friends or family – and put together a list of phone numbers just in case you lose your phone (I’d have a million dollars if I had a dollar for every time I almost left my phone somewhere). 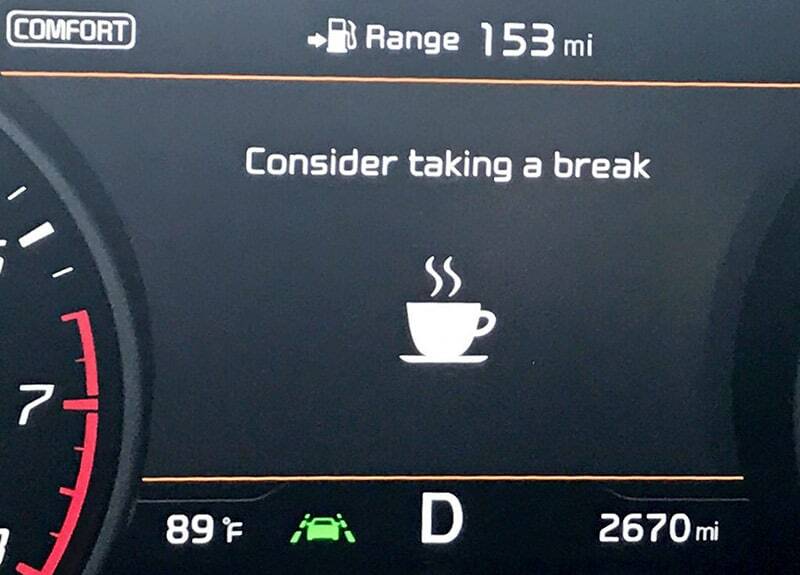 Make Sure You Take Breaks: Stop, stretch, get water, coffee, or snacks – it’ll revive you for the drive – especially if you’re driving when it’s sunny out (which for me has the tendency to make me sleepy). 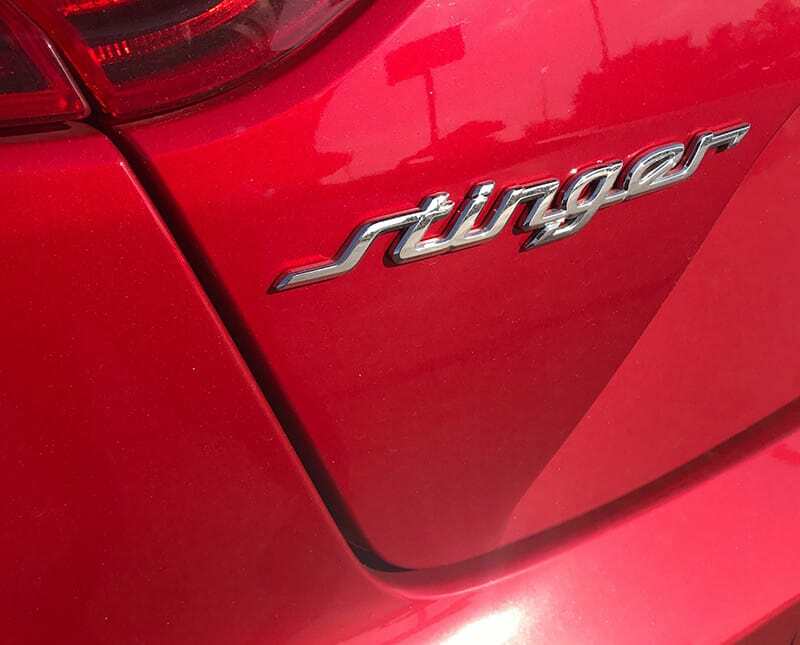 My Kia Stinger actually reminds me I need to do this. Bring Backup: Bring a backup charger to charge your phone just in case it hits 0%. Download, Download, Download: Make sure you download your playlist on Spotify or whatever music app you’re using (and/or your podcasts) – as you’ll likely hit areas of not-so-great phone service during your drive, and this way you won’t lose your tunes! Keep An Eye On Your Eye On Your Gas Levels: Keep tabs on your gas gauge and note when you’ll need gas again. As someone who has road tripped through the desert multiple times – I can tell you that the fear of running out of gas in the middle of nowhere is not a fear (or a reality) that you want to experience. Another feature I love with my car is that it tells me exactly how much further I can go before I have to fill up. There is so much wisdom in these words. Road trips have the ability to break up our daily routine and remind us to stop and breathe – and truly experience the world around us. Leave your comfort zone at home and challenge yourself. I most recently took a solo road trip from Atlanta to Nashville. I had to take a few business calls along the way up, but I also got to stop and enjoy the scenery – and on my way back to Atlanta – I left late in the afternoon and enjoyed just the sound of my podcasts at dusk and into the starlight as I made my way back to my fiancé and my puppy. Being alone with my thoughts allowed for my mind to wonder and work through some of the challenges I was currently facing – personally and professionally. I arrived home re-energized and with creative solutions to attack the next week with. Here’s a glimpse at my latest trip along with 4 of my favorite road trip tips! Sometimes you don’t have a lot of time that you can take for yourself, and you have to make it work when you can – this trip was a perfect example of me doing that for myself. 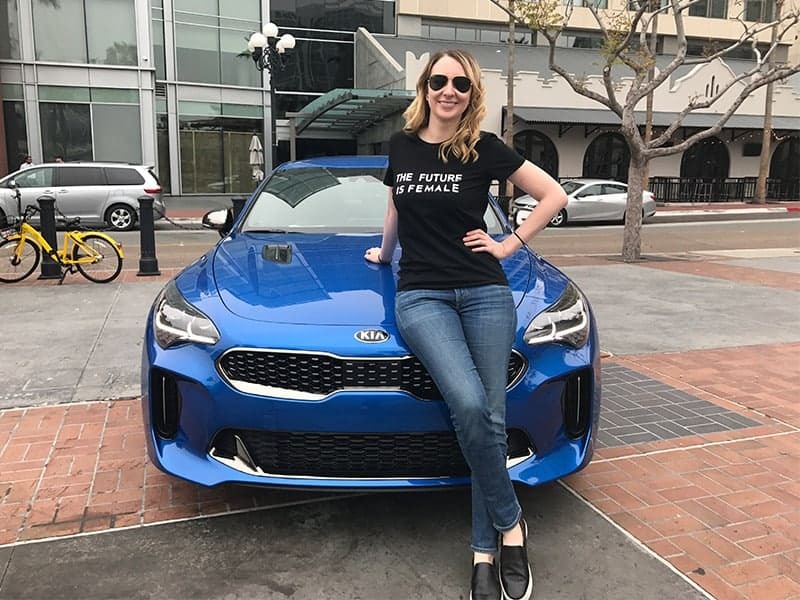 When I first get into the driver’s seat in my Kia Stinger, I take a deep breath, close my eyes, and focus on letting all the tension out of my body – I allow myself to sink into seat and feel it embrace me before I even turn the car on. And once I do and for the duration of the ride, even if I have to take work calls over the car’s speaker, I stay relaxed and focused on not letting tension re-enter my body, and from there I just let me my mind wonder through all the challenges currently facing me. It’s a game changer for me. I hope it is for you as well! Curious about my ride? Here’s a look at when I first discovered the Kia Stinger last year when it first debuted. 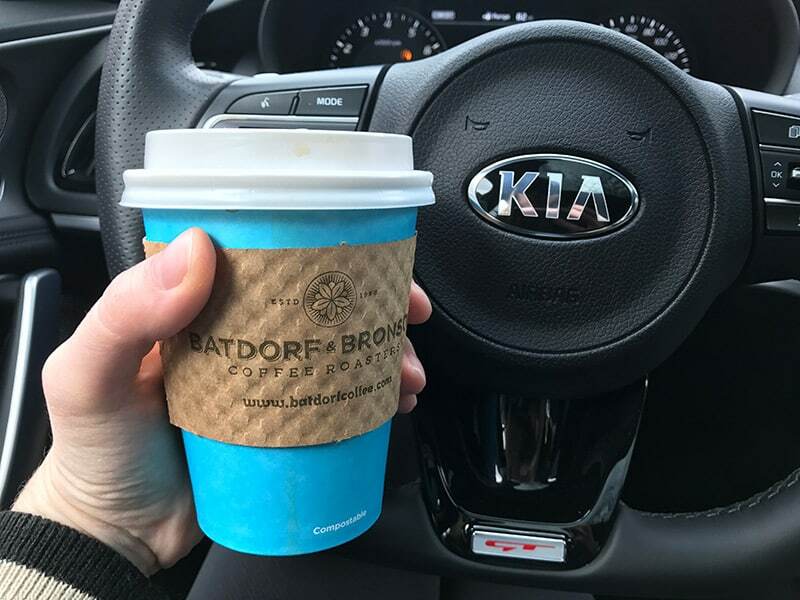 Disclaimer: I am a brand ambassador with Kia and currently have a Kia Stinger on loan – but please note all the opinions stated above are my own. I love when solo road tripping being able to stop anywhere you want. I need to get more into Podcasts. 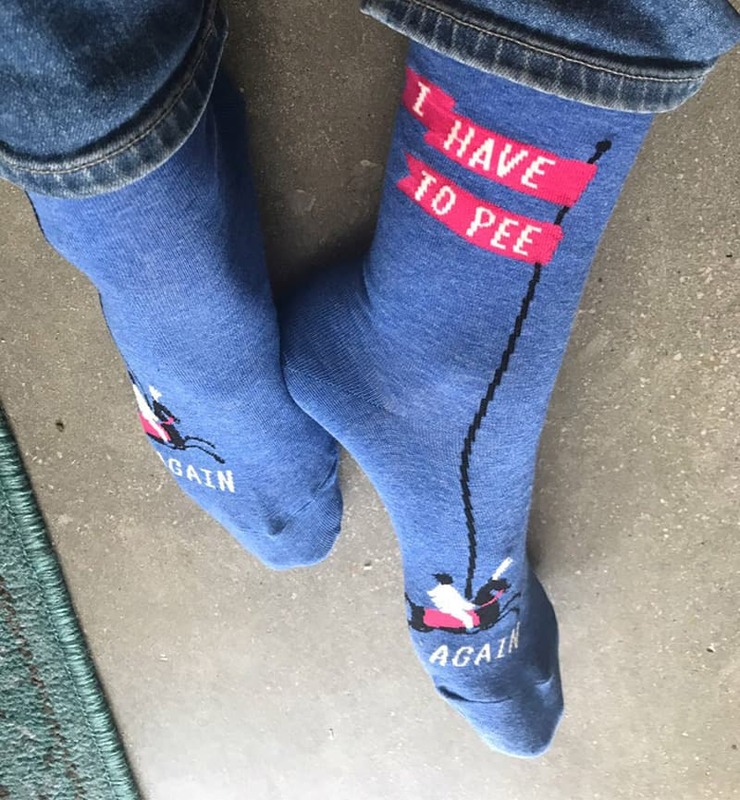 First, those socks are the CUTEST!! I completely agree with everything you said! A solo road trip is great for the soul. Just you, the music, the road, and your thoughts.